This section provides an overview of what codenameone is, and why a developer might want to use it. It should also mention any large subjects within codenameone, and link out to the related topics. Since the Documentation for codenameone is new, you may need to create initial versions of those related topics. 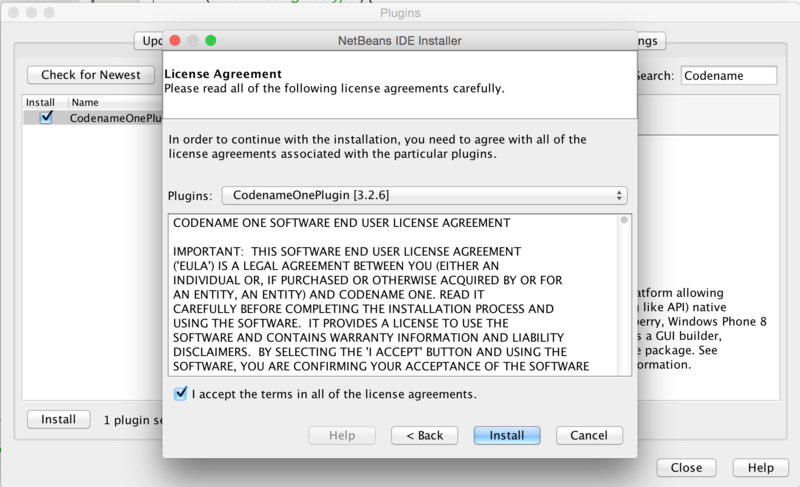 These instructions assume you have downloaded a recent version of NetBeans (at this time 8.x), installed and launched it. Paste https://www.codenameone.com/files/eclipse/site.xml for the location to Work with and press Enter. 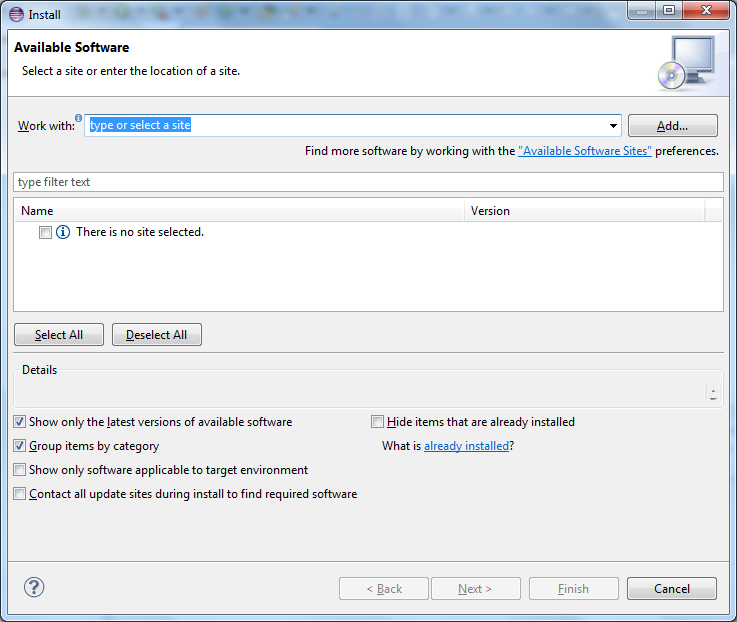 Download & install IntelliJ/IDEA. Notice that Android Studio will not work. 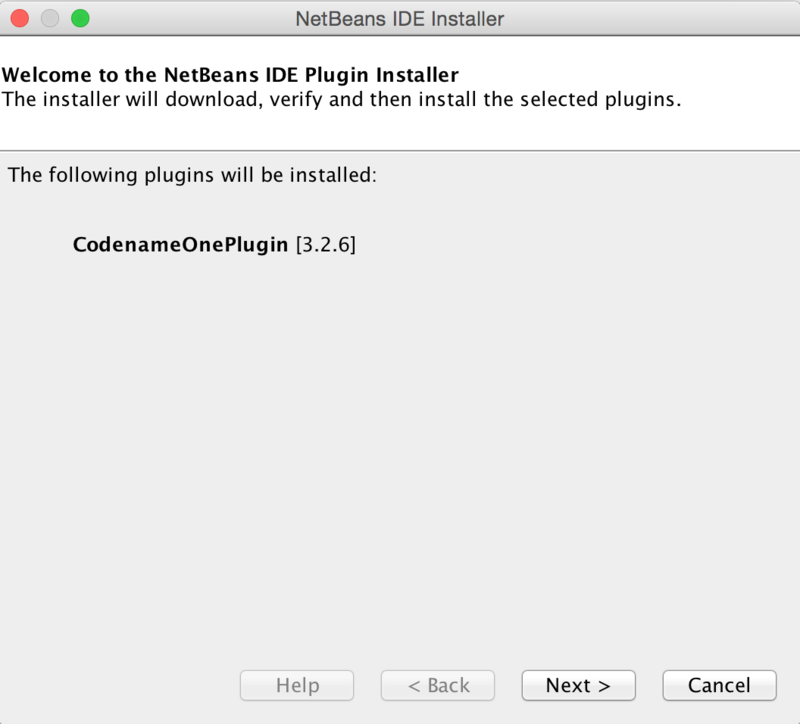 Use the search functionality in the plugin center to find and install the Codename One plugin. What is Codename One & How Does it Work? Codename One is a set of tools for mobile application development that derive a great deal of its architecture from Java. Unify the complex and fragmented task of mobile device programming into a single set of tools, APIs & services. As a result create a more manageable approach to mobile application development without sacrificing the power/control given to developers. API - abstracts the differences between the various devices. Build Servers - The build servers accept native device builds sent by the plugin and convert the binaries (JAR's, not sources) to native applications as explained below. Cloud Servers - The cloud servers provide features such as push notification, cloud logging etc. Java 8 syntax is supported thru retrolambda installed on the Codename One servers. This is used to convert bytecode seamlessly down to Java 5 syntax levels. Java 5 syntax is translated to the JDK 1.3 cldc subset on J2ME/Blackberry to provide those language capabilities and API's across all devices. This is done using a server based bytecode processor based on retroweaver and a great deal of custom code. Notice that this architecture is transparent to developers as the build servers abstract most of the painful differences between devices. NOTE: XMLVM could guarantee that in theory but it is no longer maintained. Truly native - since code is translated to C rather than directly to ARM or LLVM code the app is "more native". It uses the official tools and approaches from Apple and can benefit from their advancements e.g. latest bitcode or profiling capabilities. Smaller class library - ParparVM includes a very small segment of the full JavaAPI's resulting in final binaries that are smaller than the alternatives by orders of magnitude. This maps directly to performance and memory overhead. Simple & extensible - to work with ParparVM you need a basic understanding of C. This is crucial for the fast moving world of mobile development, as Apple changes things left and right we need a more agile VM. Codename One has 2 major Windows VM ports and 3 or 4 rendering pipelines within those ports. The old Windows Phone port used XMLVM to translate the Java bytecode to C#. Notice that the XMLVM backend that translates to C# is very different from the one that was used in the past to translates code for iOS. The other ports of Codename One use the VM's available on the host machines/environments to execute the runtime. https://github.com/orfjackal/retrolambda[Retrolambda] is used to provide Java 8 language features in a portable way, for older devices retroweaver is used to bring Java 5 features. 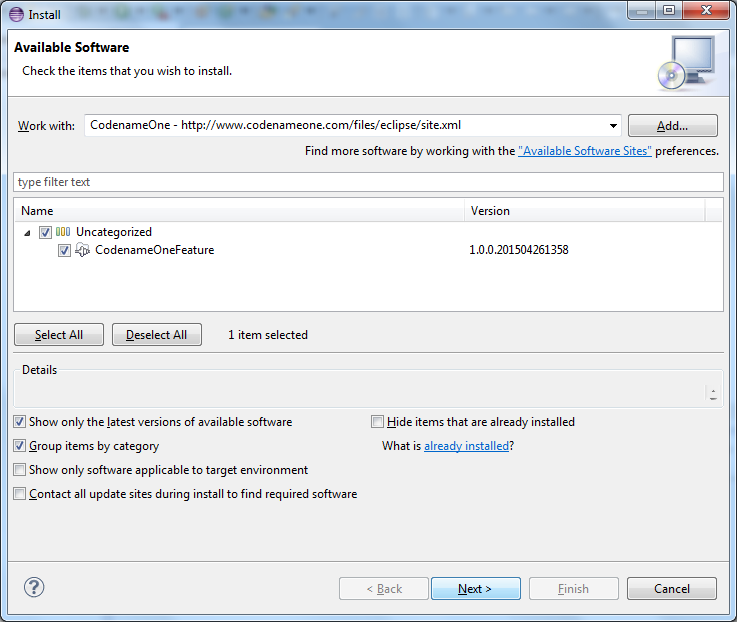 NOTE: The Desktop port is only available to pro grade subscribers of Codename One. What makes Codename One stand out is the approach it takes to UI where it uses a "lightweight architecture" thus allowing the UI to work seamlessly across all platforms. 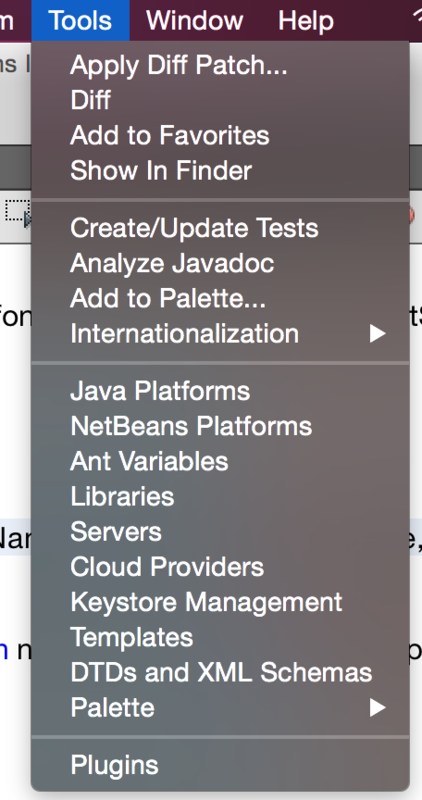 As a result most of the UI is developed in Java and is thus remarkably portable and debuggable. The lightweight architecture still includes the ability to embed "heavyweight" widgets into place among the "lightweights". A Lightweight component is a component that is written entirely in Java, it draws its own interface and handles its own events/states. This has huge portability advantages since the same code executes on all platforms, but it carries many additional advantages. Lightweight components are infinitely customizable by using standard inheritance and overriding paint/event handling. Since a lightweight component is written entirely in Java, developers can preview the application accurately in the simulators & GUI builder. This avoids many common pitfalls of other WORA solutions where platform specific behavior foiled any saved effort. Hence all the effort saved in coding was lost in debugging esoteric device only oddities. 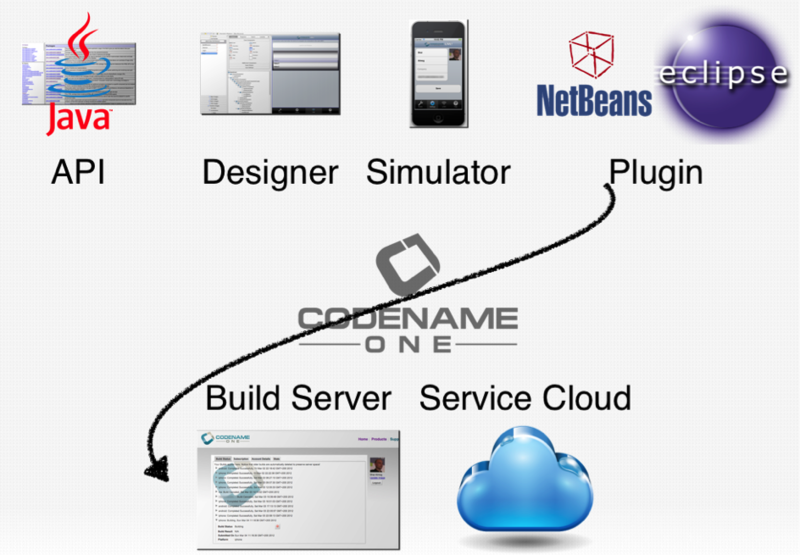 Codename One achieves fast performance by drawing using the native gaming API's of most platforms e.g. OpenGL ES on iOS. One of the confusing things about Codename One is the versions. Since Codename One is a SaaS product versioning isn't as simple as a 2.x or 3.x moniker. However, to conform to this convention Codename One does make versioned releases which contribute to the general confusion.